All-inclusive adventure with CIE Tours! Did know that most other tour companies sell optional extras to clients while on tour? When you travel with CIE Tours, you get an all-inclusive adventure that doesn’t have any fine-print expenses for extra side trips. It can cost most couples up to £350 per week for optional extras such as medieval banquets, dinner/shows, walking tours and more. 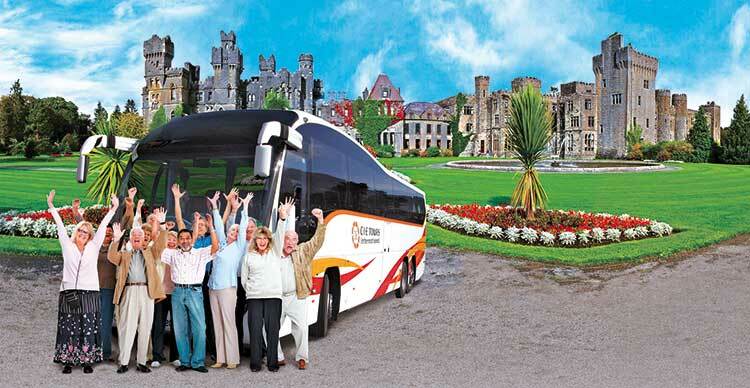 CIE Tours coach tours include airport transfers, daily sightseeing programs with prepaid admission fees, full breakfasts, medieval banquets and cabarets to make your holiday perfect! 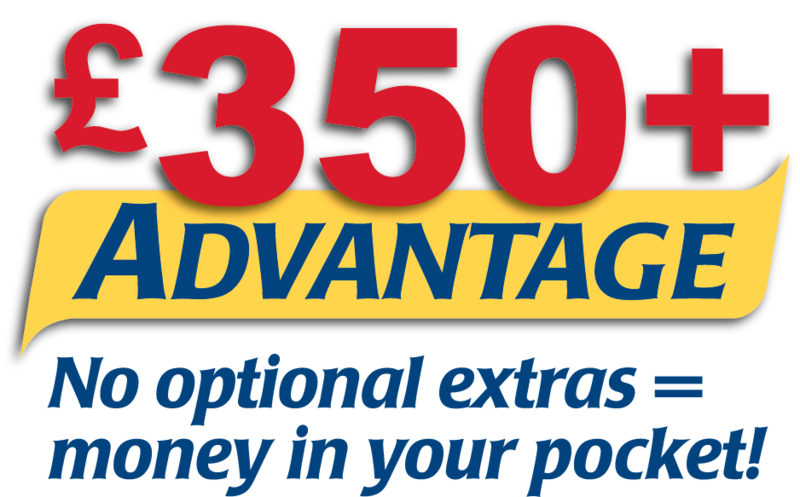 They include these features so that you are free to enjoy your holiday without daily sales pitches or unexpected additional costs. Their tour directors do not sell optional tours so that they can focus 100% on your enjoyment and interests. So from the moment you get to your start location, you’ll be escorted by an experienced tour director who has intricate knowledge of the local history while keeping your tour exciting. With all the attractions to see in Ireland, it can be hard to plan a trip that is efficient while including as much sightseeing as possible. CIE’s 10- or 11-day trip packages are the perfect solution: step back in time in an ancient castle, discover old battlefields, and take in the breathtaking countryside views on the “Taste of Ireland and Scotland” tour, all for less than 100 dollars a day. On the “Taste of Wales and Ireland” tour, you get to kiss the famed Blarney Stone, visit the luxurious House of Waterford Crystal, and travel to extraordinary castles dating back centuries. If it’s a shorter trip you’re looking for, there’s something for even the getaway traveler. Going by coach allows you to cover a lot of ground in a little time, so that you can soak in as much of Ireland and its surrounding areas as possible, all in only a week. 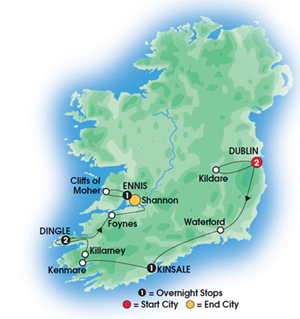 From traditional Irish music and pubbing with the locals on the “Irish Fling” tour, to castle and peninsula exploration on the “Southern Gems” tour, you can’t go wrong no matter which option you choose. Unlike other tour companies that charge hidden fees, with CIE Tours you won’t have to stress about getting to your location only to realize that you have to pay more to go on additional side trips. Get a discounted rate when you buy through Global Coach Tours.